SpaceClaim 3D Modeling Software Solves Geometry Problems Fast. At ANSYS, we believe that technology should work for you, not the other way around. Technology should make your job easier, not more complicated. ANSYS SpaceClaim enables anyone to create, edit, or repair geometry without worrying about underlying technology. With SpaceClaim, working with 3D modeling software becomes fast, easy, flexible, and rewarding, no matter where in the workflow you need it. 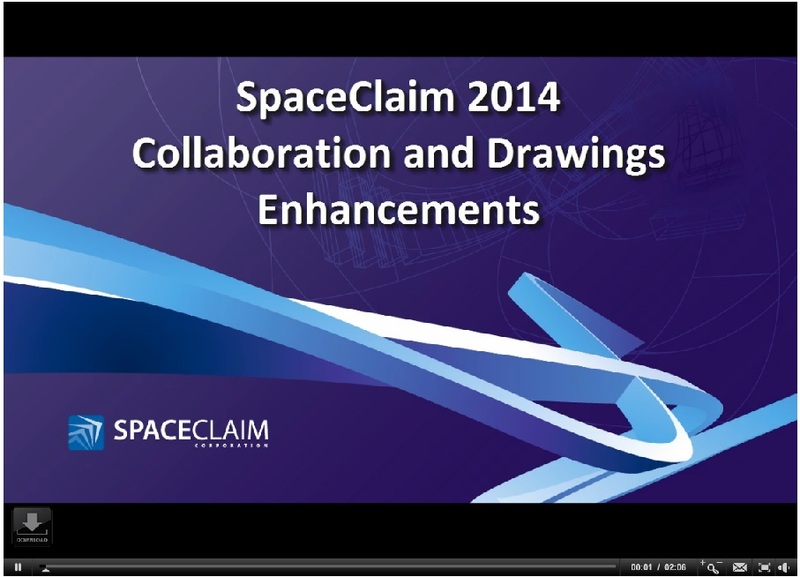 Collaboration enhancements in SpaceClaim Engineer 2014. Kranunion synergizes SpaceClaim with simulation tool ANSYS. Auto Metal Craft drives automotive parts faster with SpaceClaim. Learn how ZeeVee has reduced their time to market with SpaceClaim. Highvoltage.dk Engineers save at least 50% in time to model with SpaceClaim. Webinar: Thinking of Using SpaceClaim For Design? Reverse Engineer the Fastest Way! © Copyright 2015 SpaceClaim Corporation.